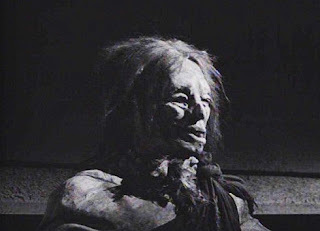 The Aztec Mummy trilogy is a cinema classic produced in Mexico in 1957 that through English dubbed versions and captioning has become a worldwide cult favorite over the past 50 years and continues to be a best-seller in DVD format for Horror/Sci-Fi b-movie aficionados. The three movies in this trilogy were filmed back-to-back in the late 1950s, all directed by Rafael Portillo and featuring the same cast and characters. Movies two and three were later dubbed into English by K. Gordon Murray and released straight to U.S. television by American International. The first one was never dubbed into English, but all have been released on DVD with English captioning. The trilogy, La Momia Azteca (The Aztec Mummy), La Maldición de la Momia Azteca (Curse of the Aztec Mummy) and La Momia Azteca Contra el Robot Humano (The Aztec Mummy vs. the Humanoid Robot) has become a cult classic with fans worldwide. Characters featured in the series are Dr. Eduardo Almada (Ramón Gay), his fiancée then wife, Flor (Rosita Arenas), her father Dr. Sepúlveda (Jorge Mondragón) and Almada’s friend and cowardly assistant Pinacate (Crox Alvarado). The Aztec warrior Popoca and his alter ego the mummy (Italian-born Ángel Di Stefani) has come alive to recover a breastplate and bracelet stolen from his tomb. Meanwhile, a masked villain known as The Bat, who is actually the mad Dr. Krupp (Luis Aceves Castañeda) in disguise, along with his thug henchmen, are also intent on seizing the mummy’s artifacts leading to a hidden treasure. 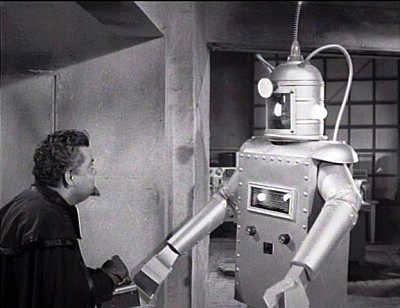 Krupp also constructs a human robot from a corpse to battle the mummy in his quest for riches. 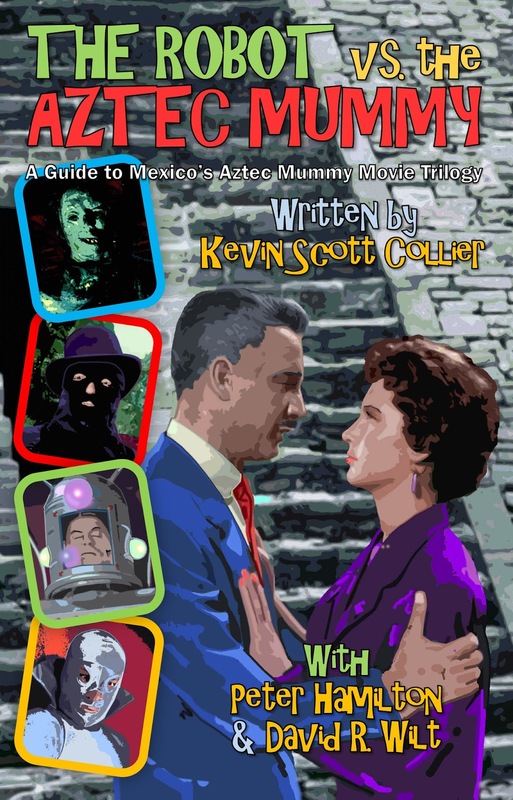 The upcoming book, The Robot vs. the Aztec Mummy: An English Guide to Mexico’s Aztec Mummy Motion Picture Trilogy, compiled and written by Kevin Scott Collier, and featuring the series owner Peter Hamilton and film historian David R. Wilt, looks at the series from a historical and fan perspective. Included are: Origin behind the movie, series actor and actress biographies, an examination of the films and a look at the characters The Bat, The Angel, the Robot and other films related to the trilogy. Watch for a March 2017 release. The book will run over 100 pages, include photos and will retail on Amazon for under $10. Keep visiting this book page for further updates.